Programmable LED suitable for behind the window installation. 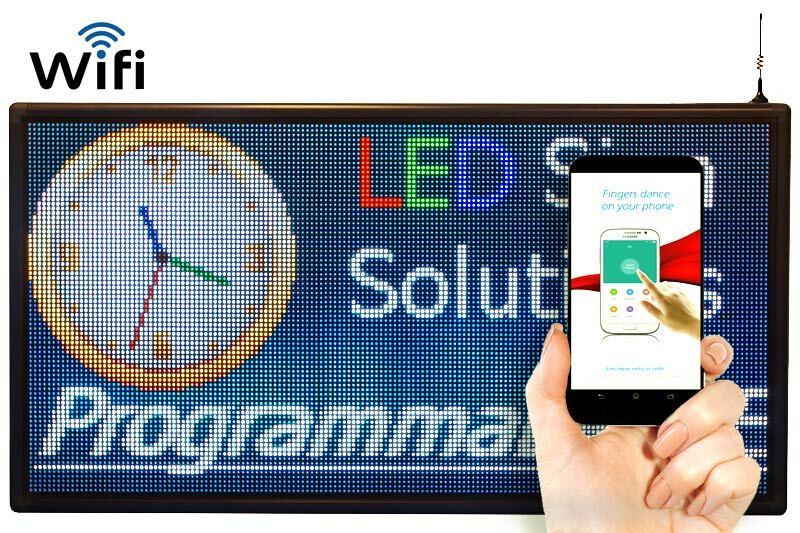 This LED sign is suitable for all text image and video purposes. With length of 129 cm and height of 69 cm, it is best choice for presenting Image and video.